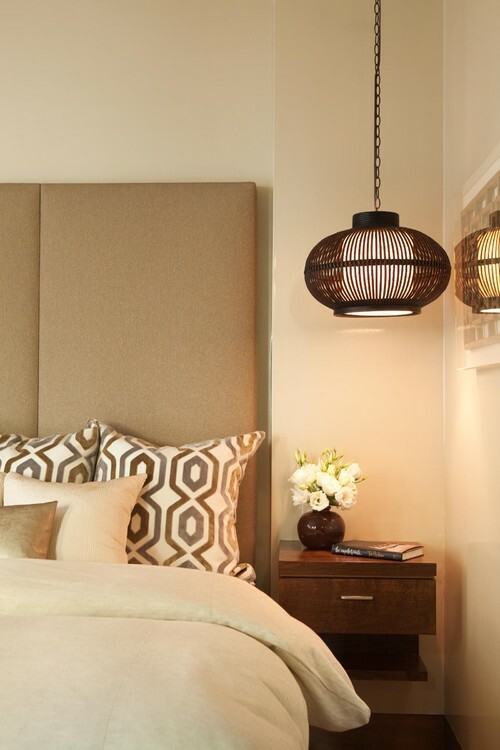 Choosing lighting fixtures for a room can be a daunting task. With the huge amount of available options, it is difficult to even decide on a direction for lighting. 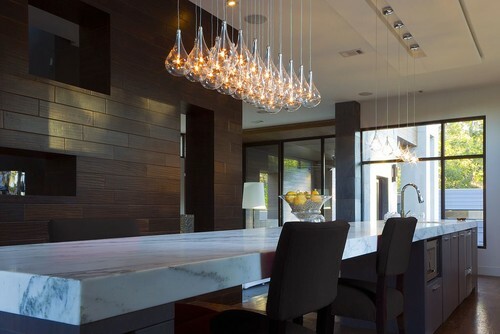 Pendant lights are a versatile choice that can make an enormous impact on a space. 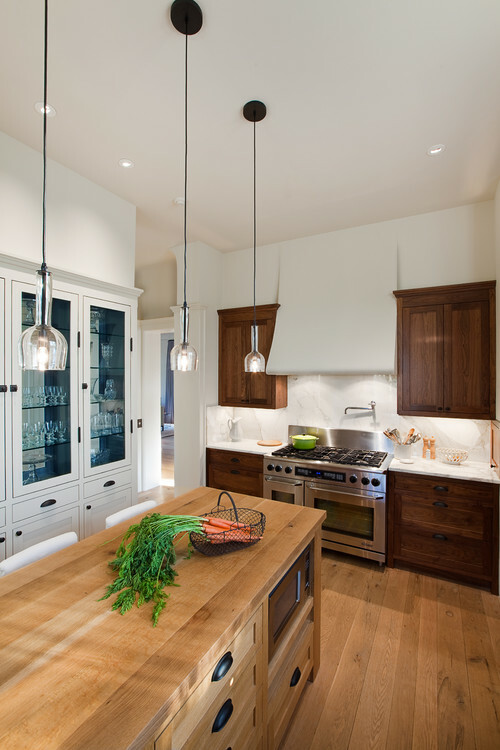 Here are some directions to take with pendant lights. This is by far the most common use for a pendant light. It illuminates the island top and establishes the island as the focal point for the kitchen. This is a less common use, but a great way to reduce clutter on the nightstand and create a vertical connection in the room. Placing repetitive pendants along the length of a hallway can help lower the ceiling and add interest to an often overlooked space. 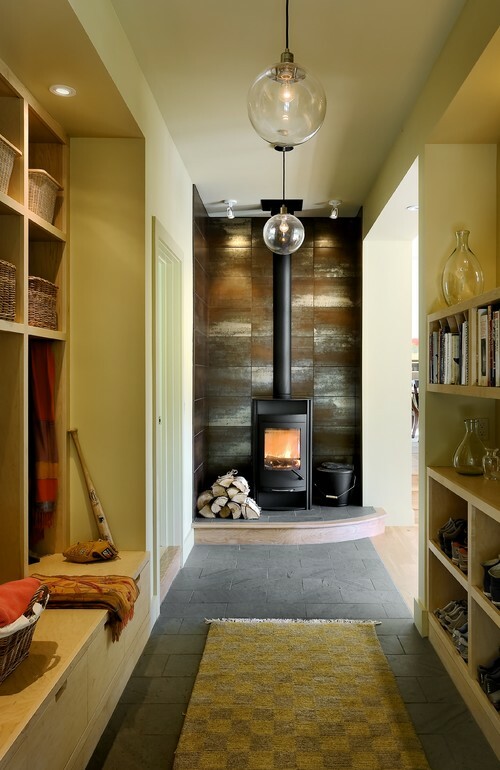 Randomly placing pendant lights in any room is a sure-fire way to add interest and excitement. Why use one pendant when you could use many? Creating a large group of pendants turns them into essentially one large, interesting pendant. 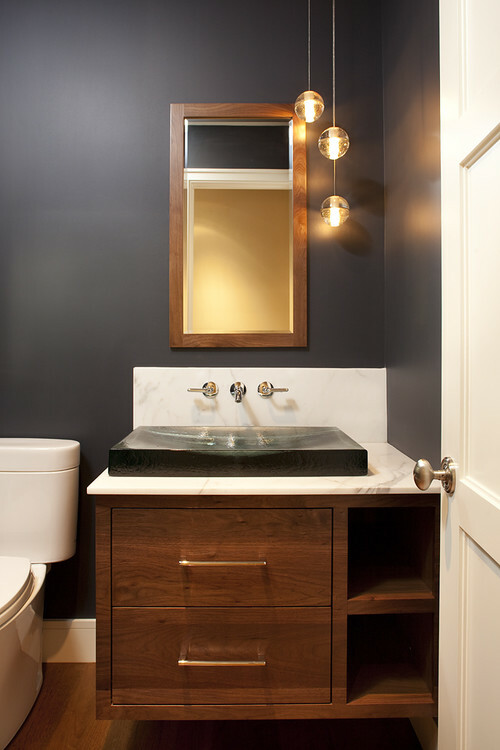 If you have limited wall space or need to balance the composition of the wall in you're bathroom, a pendant or two may be the perfect solution for you.